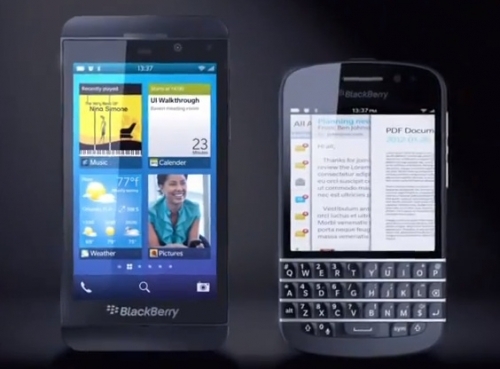 BlackBerry 10 delayed again until March 2013 | BlackBerry Blast! BlackBerry 10 was expected to launch in early 2013, but according to an analyst, RIM will not launch BlackBerry 10 devices until March. RIM really cannot afford another delay, but oh well. Jefferies analyst Peter Misek writes in a research note that the launch won't happen until March. Even if BlackBerry 10 launches early next year, can it recover some of what it lost to iOS and Android? Mr. Misek believes there will be a third platform besides iOS and Android, but he is unsure of whether BlackBerry will fill that void. RIM is in a very tough spot. Even if BlackBerry 10 is as good as they claim, getting all those devices to market will be a challenge.